Becoming a fully devoted follower of Christ is a life long process of spiritual growth. 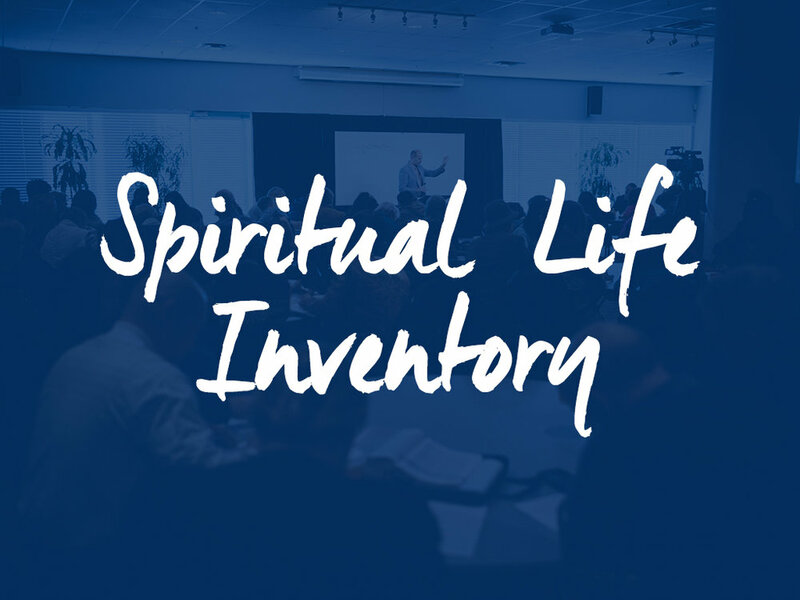 The purpose of this Spiritual Life Inventory (SLI) is to help you assess where you are now in your spiritual journey and map out some proactive steps forward. Based on your responses to the following 36 statements, you will then be assisted to identify some next steps you can take to keep moving ahead toward spiritual maturity. Honest responses will be most valuable to you in doing this self-assessment.